Learn more About Us...Go Ahead, Click Around! Brad, Thank you for all of your help! Particularly your attention to detail. You made this process very painless for me. T. M. Boulder, CO.
First American Mortgage, PLLC, based in Boulder, provides mortgage financing for the state of Colorado. 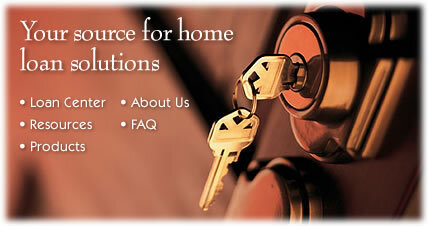 We are committed to helping you find the right mortgage or home loan product for your needs. We understand that every borrower is different, and we offer a variety of products to meet your individual requirements. We make the process of securing a colorado mortgage simple and straightforward by offering you the latest in financial tools that enable you to make sound financial choices. Please take your time and enjoy looking through our website. Thank you! Contact First American Mortgage, PLLC. Boulder, Colorado to find out more about the products and services we can provide.